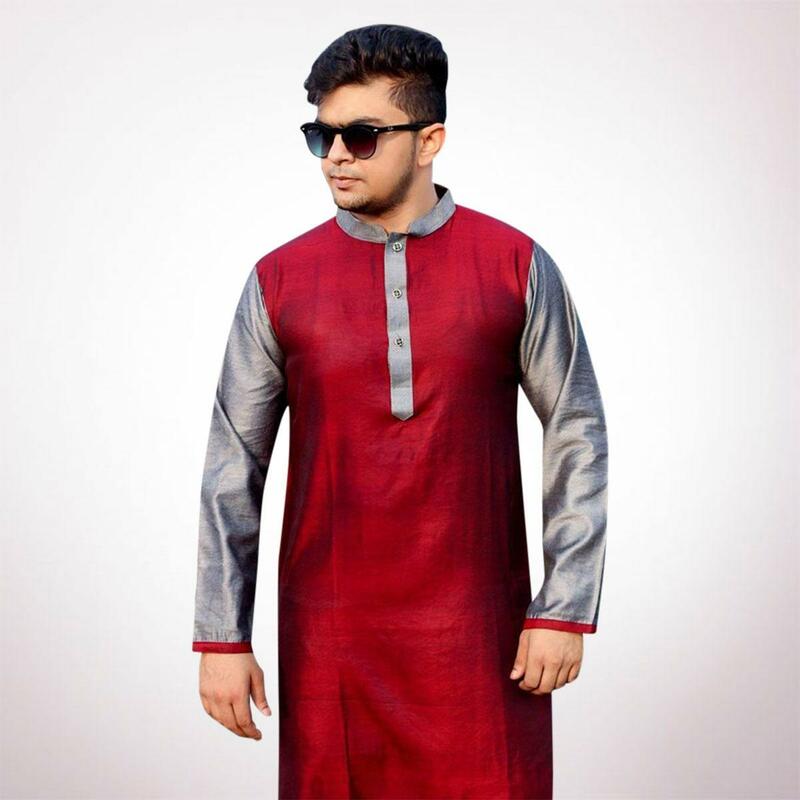 Experience online mens clothes shopping in bangladesh from comfort of your home. 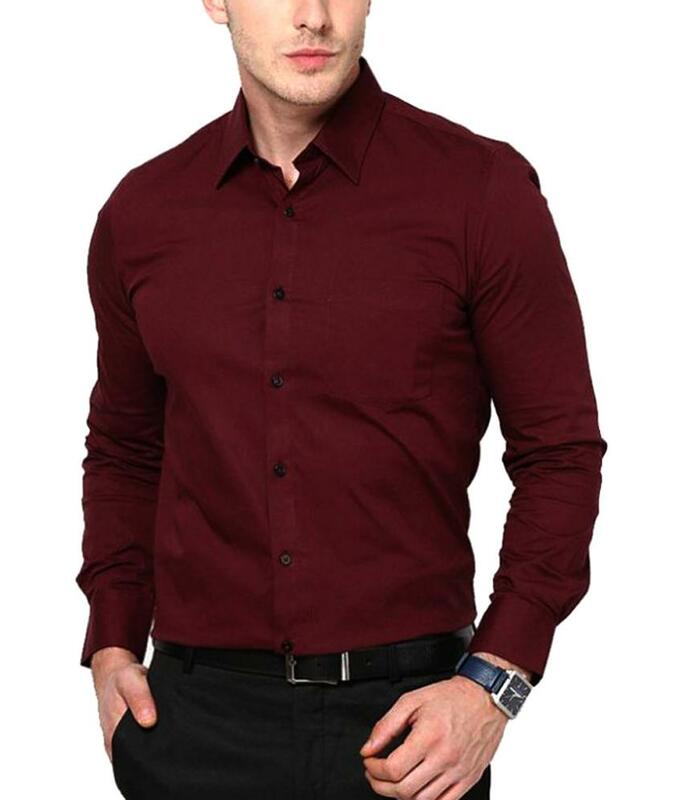 As Daraz.com.bd is online store for shopping men's clothes in bangladesh at low prices. Mens fashion is something that keeps on changing and it is important to keep track of it. From high end fashionable products to causal ones, buyers can pick from a wide range under single roof. 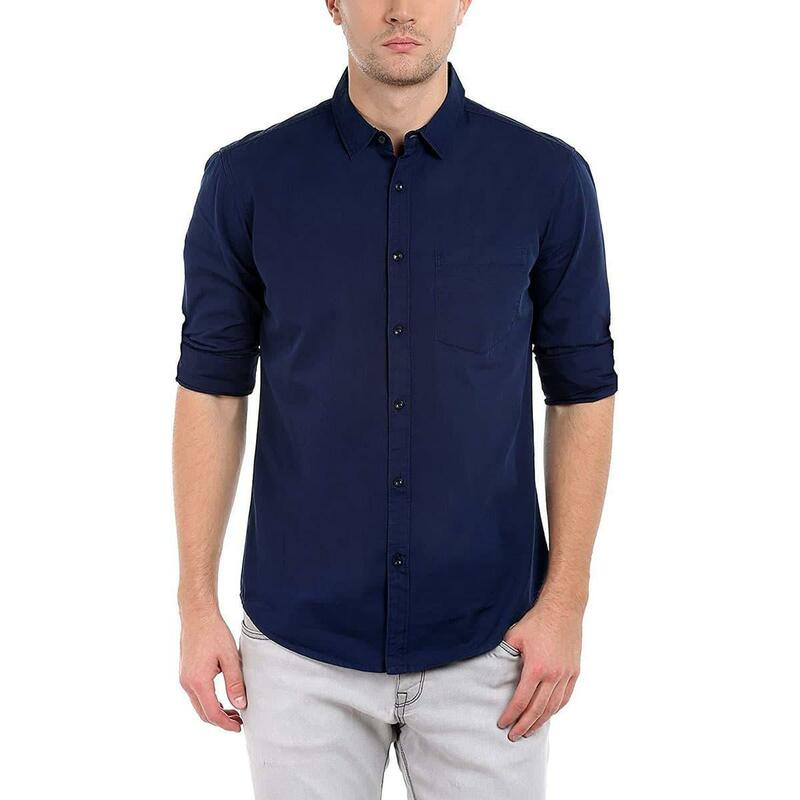 As Daraz being the largest online men's clothing store guarantees to help you buy branded men’s clothes at best prices with home delivery options to your doorstep anywhere across country. Whether you’re searching for formal, casual or men's traditional wear, it is important that you take in account the size and fitting of every item. 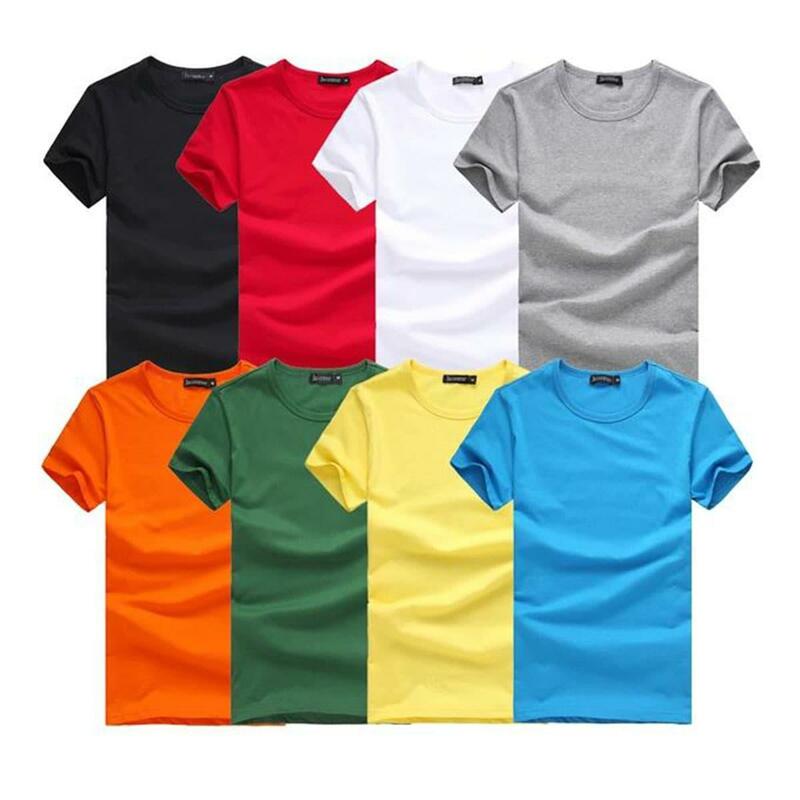 Brands offers clothing items in the sizes; extra small, small, medium, large and extra-large. It is important to get the right size which will give you the perfect fitting. Always make sure that shirts have a good fitting which will enhance your body. For bottoms, you must know your waist size and length. Then consider the color you need which depends on where you will wear the clothing items. For instance, for casual wear you can experiment with different colors but for formal events it is recommended to stick to the neutral color schemes. Then always check the material from which the clothes are made in. For summers go for light, comfortable and breathable materials and thicker ones for winters. At Daraz bangladesh, we carry some of the finest brands and offer amazing quality that is hard to find elsewhere under one roof. So wait no more! 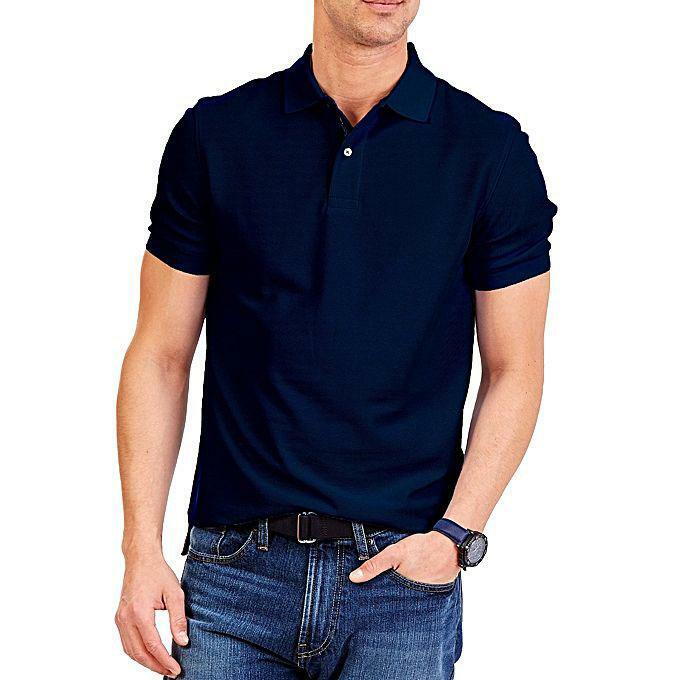 Choose from list of men’s clothing brands in bangladesh using our brand filter and find the product that best matches your styling taste and budget needs.